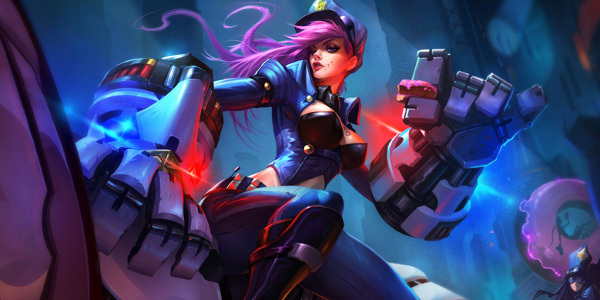 League of Legends has a long, long learning curve. There's a lot of information to digest and a lot of skills to master before you can feel comfortable facing off against other players in ranked matches. Fortunately, because LoL is so popular, there are a lot of great educational resources out there. Here's a range of guides I've found really helpful while playing. Some are valuable no matter what your skill level is. There are a lot of newbie-specific guides out there but the MOBAFire guide by The All Tomato is one of the best. The clear organization and section links make it easy to find the exact information you need. The guide ranges from gameplay basics to ping commands and overall strategy. The glossary of slang alone is worth bookmarking the site. This should be your first read on this list. Map vision is key to winning League of Legends matches. If you can keep tabs on objectives and enemy movement, you'll be at big advantage. This map breaks down the best places to use vision or stealth wards throughout the map. It also highlights the areas that you should use your trinket abilities. This other warding guide is a good supplement, as it tells you when during each match you should be using these different spots. Improving your creep score (or the number of A.I. minions you deal killing blows to) helps you earn gold faster and acquire more items for your character. 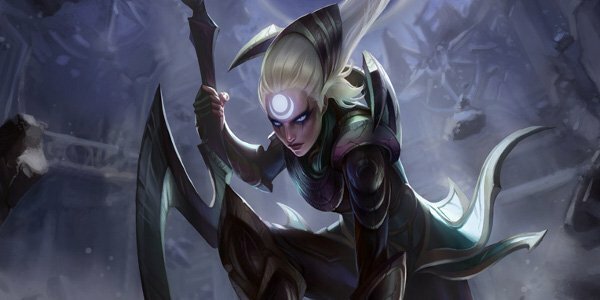 As this guide notes, a player with 175 CS and zero champion kills has just as much money as a player with five champion kills and 100 CS. If you want a consistent gold income through the match, you have to become a better creep killer. 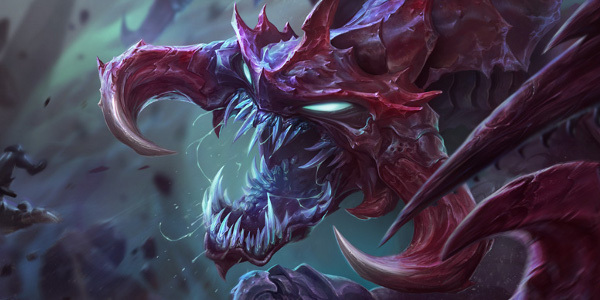 Learning how to farm minions while also avoiding ganks and keeping an eye on the wider match can be tricky, though. This guide's series of exercises walks you through how to develop these skills. 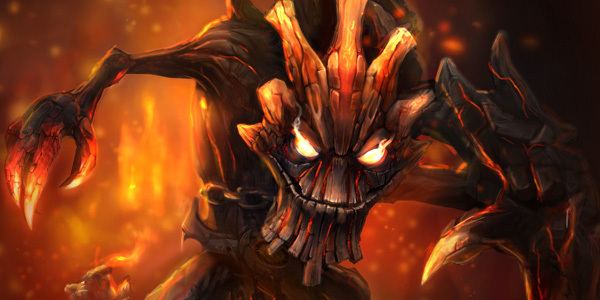 Many new players simply try to kill enemy minions as quickly as possible. However, pushing your lane isn't always the best plan of attack. 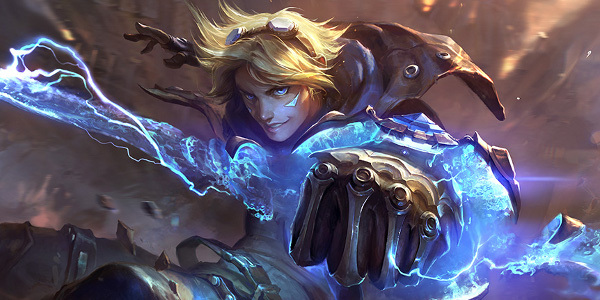 This article at Team Dignitas' website explains how to freeze your lane in an optimal position to make it easier for you to farm and harder for your opponent. Combining this knowledge with the skills you developed in the previous guide will help you stay in control of your lane. The other guides mentioned so far teach you how to be a better player, but this spreadsheet shows you how to be a better consumer. It keeps track of how long it's been since each champion and skin in the game has been on sale. If their "Passed Days" total is green, it's very likely that the champion will be on sale soon. This isn't a perfect indicator but it's reliable enough that you ought to scan it before spending full price on a new character. 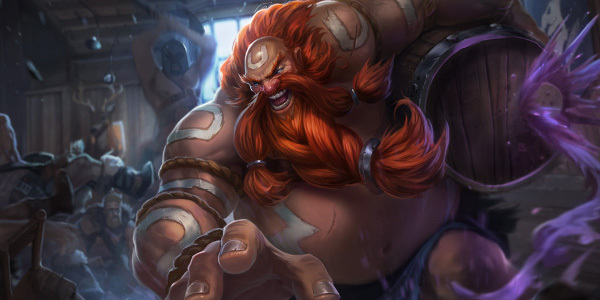 New players will end up spending most of their IP on level 3 runes. Before you head off into ranked matches, you'll want enough rune pages to cover all of your preferred champions. Because of how expensive runes are, though, you'll need to be smart about your purchases. The rune page cheat sheet gives you a quick rundown of what you'll need for the broad starter pages as well as more specialized ones. It also breaks down the cost of each page so you know how much IP to save up.